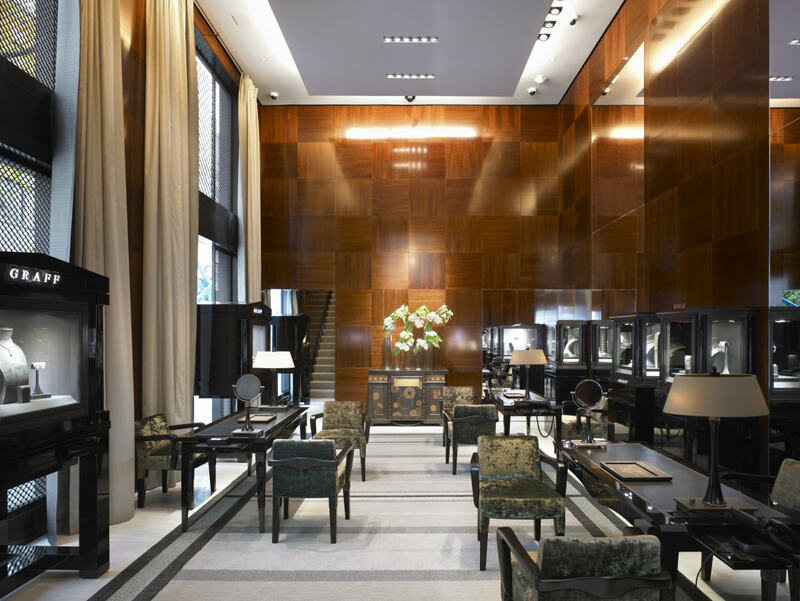 London-based luxury jewellery house Graff has acquired 710 Madison Avenue in New York City. Located on the corner of 63rd Street, Graff has occupied the prestigious five-story building as a tenant since the luxury house opened its flagship New York store in 2001. 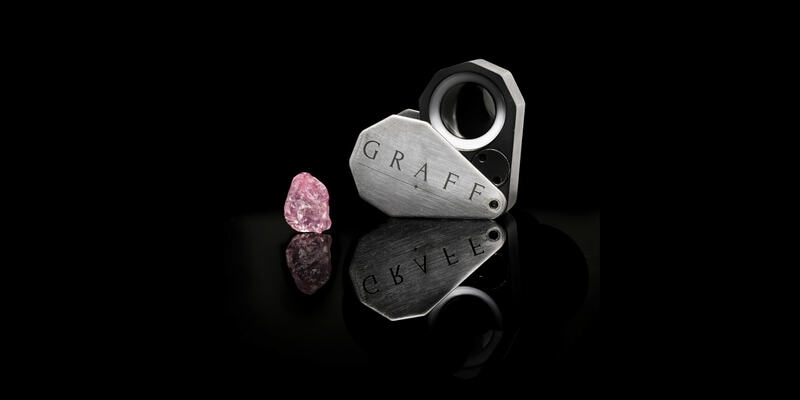 Acquiring the property ensures that Graff will remain a long-term resident at this exclusive location, which has become a pillar in Manhattan’s luxury retail community and is the premier destination for diamonds on this iconic shopping Avenue. Graff now owns the five-story building. Built in 1910, the light-filled space is distinguished by its double-height ceilings, with unique interiors envisaged by the celebrated American architect Peter Marino. For nearly 20 years, 710 Madison Avenue has been home to the finest diamonds and gemstones in New York. 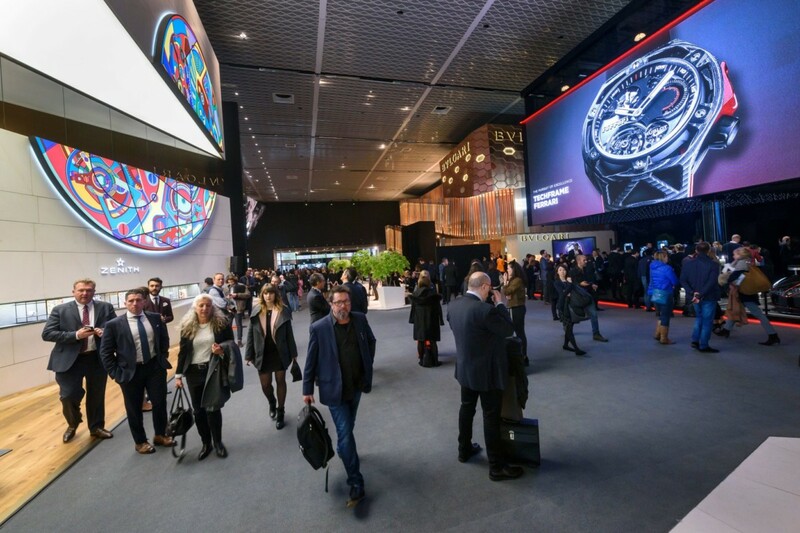 The acquisition by Graff marks another important milestone for the House and ensures that the flagship store will continue to delight clients in New York City for many years to come. 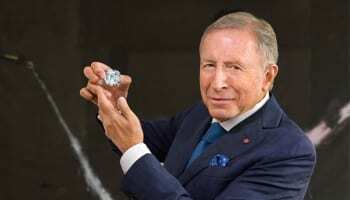 Since Laurence Graff OBE founded the House in 1960, Graff has expanded its global presence to 60 stores across the USA, Europe, The Middle East and Asia.